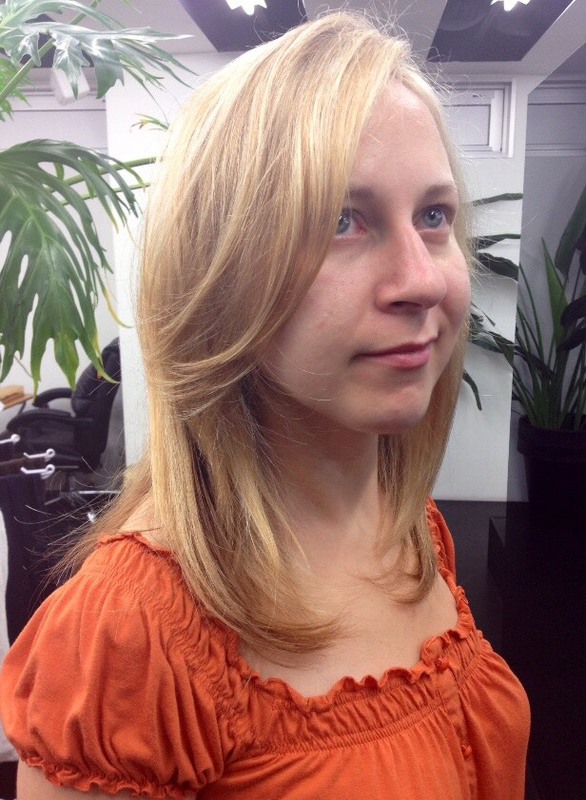 Are you looking for a hair salon where is good at caucasian hair? We have a lot of caucasian hair’s clients and we also speak English. Whenever you want, please call us to make an appointment!